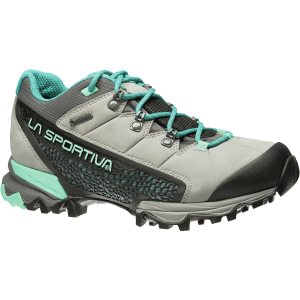 Come summer, you're often found rambling around in sandals--but when it comes time to take your trail-bound pursuits up a notch, make sure you lace up the La Sportiva Women's Genesis Low GTX Hiking Shoe. To start, the Genesis Low is equipped with a durable nubuck leather for protection and torsional support, while the Gore-Tex Surround technology offers waterproof protection and top-notch breathable performance. 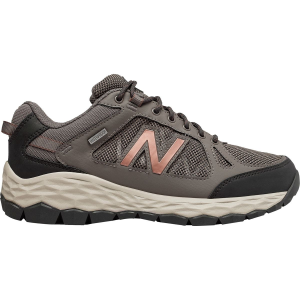 Additionally, the Nano-Cell inserts bolster the Gore-Tex Surround's effectiveness, enhancing the overall ventilation and quick-drying performance of the shoe. 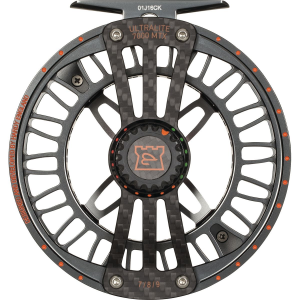 A compression molded EVA midsole attenuates shock and disperses impact, and the TPU inserts provide subtle stiffness underfoot, reducing fatigue and discomfort. 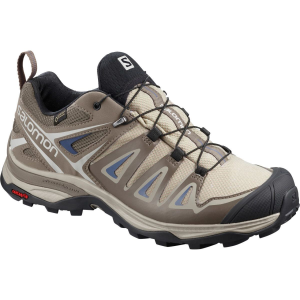 And, to give the midsole a subtle boost, designers at La Sportiva fashioned the midsole with STB tech, which stabilizes your foot by wrapping around the midsole and unifying the multi-component design of it. 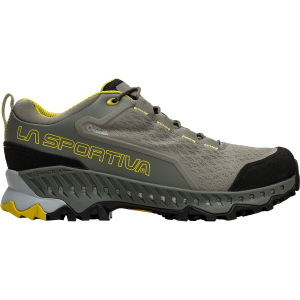 And, naturally, no shoe from La Sportiva would be complete without a Vibram Nano Sole and Impact Brake System for unprecedented traction and grip in all sorts of terrain.